A variable product in Woocommerce is one that has options or variations associated with it. Common examples are size or colour. 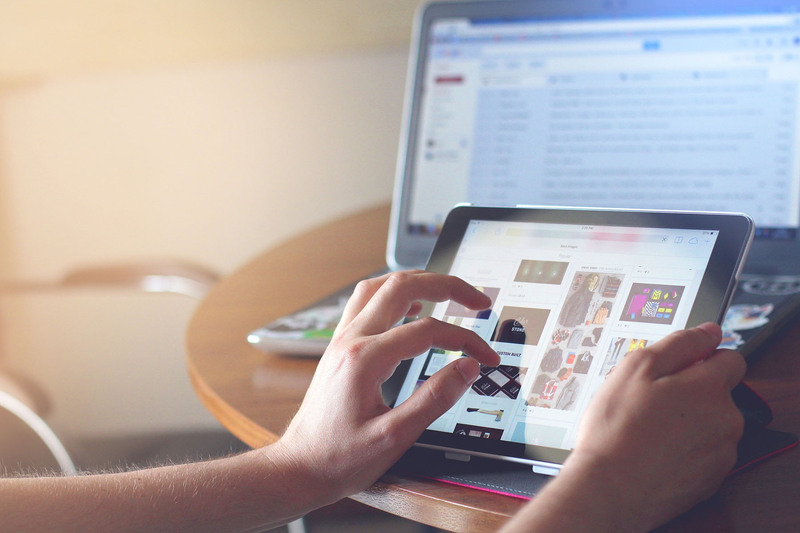 Rather than listing each variation as a separate product, you can create one variable product that has all these different options associated with it. The process of creating a variable product is almost identical to a simple product, except for the product type setting and configuring the variations. 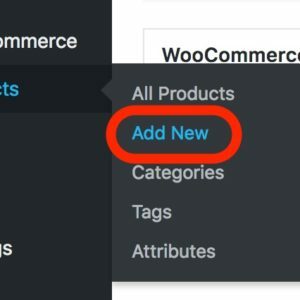 If you need to add variable products in WooCommerce, head to the products list in your WordPress admin area by following these instructions. The list of products will look like the example below. You may notice, there is an “Add New” link in the products menu. You can click this to skip going to the product list page. You will see the “Add New” button at the top of the screen beside the “Products” heading. Click it to open the new product page, or click “Add New” in the products menu. The new product screen will look like the one below from Arianrhod Aromatics. To make your product variable instead of simple, scroll to the Product data section of the page. You will see the select box that says “Simple product“. Click it and select “Variable product” from the list. You will see that the pricing settings disappear from the “General” tab, and a new tab is added just before the Advanced tab called “Variations“. You can now add your product variations. 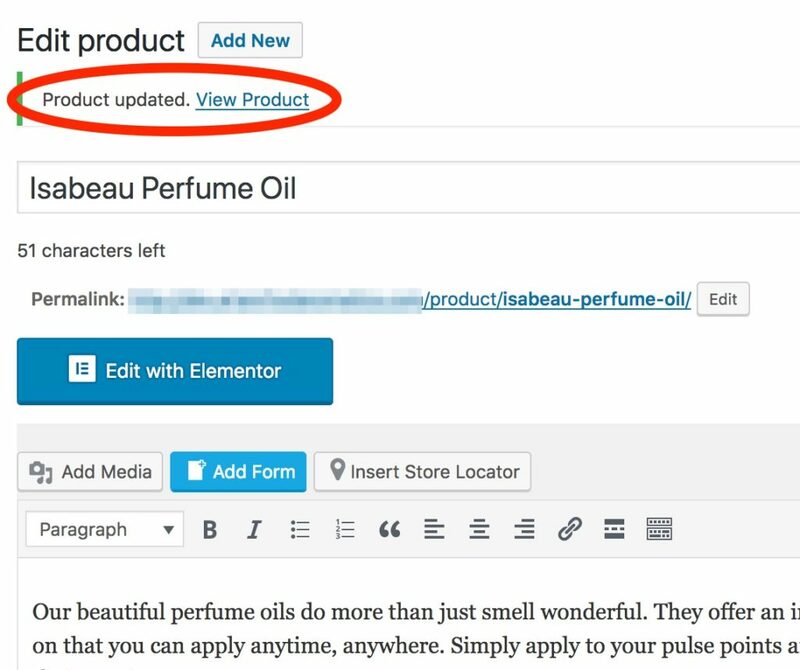 Once you’ve entered all of your product information, click the grey “Preview” button from the Publish box in the top right of the page to see how it looks before you publish your new product. 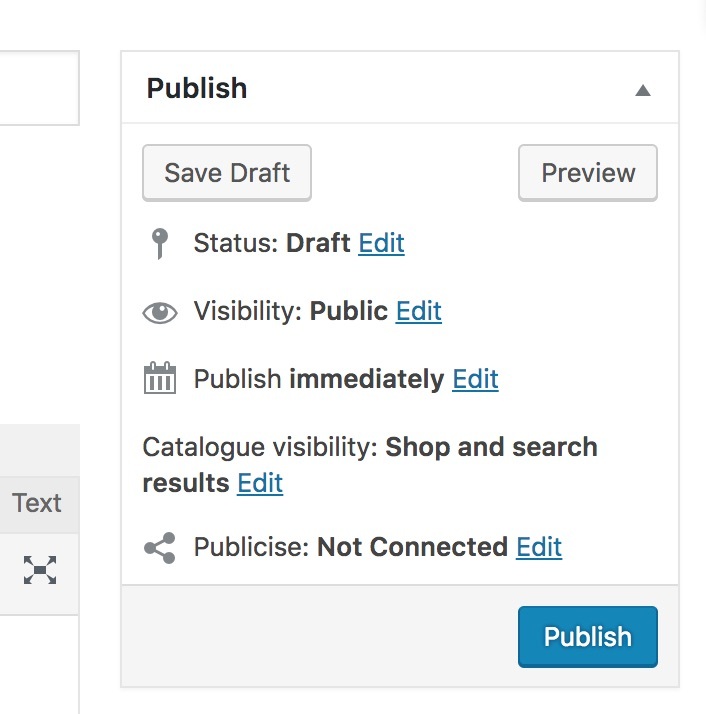 If you are satisfied with the appearance, the blue “Publish” button to publish the new product. Once your new product has been saved, you will see the text “Product updated. View Product” appear at the top of the screen. This confirms your product has been saved. If there is any error saving, it will also appear here. If you would like to check the live appearance, click the “View Product” link to go to the public-facing product page. 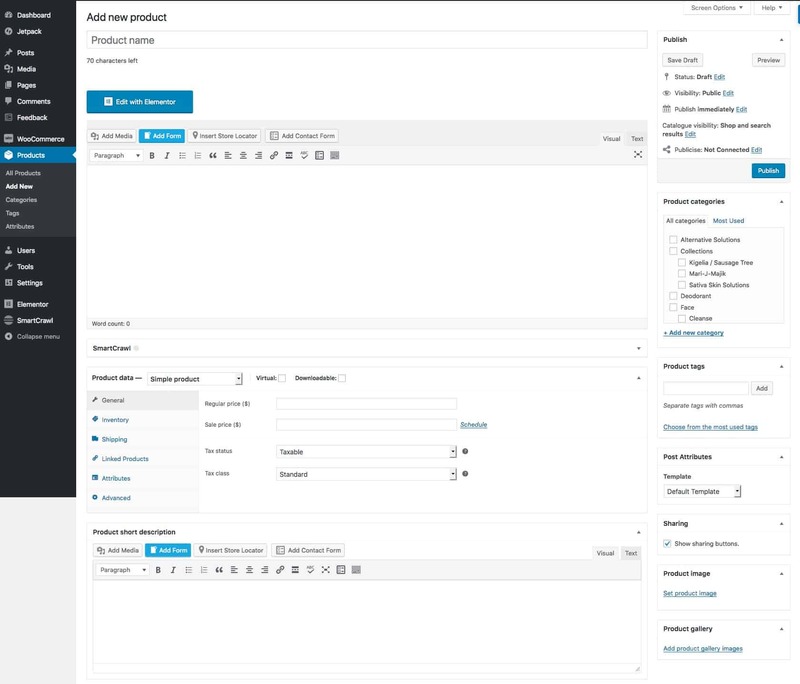 0 responses on "How to add a variable Woocommerce product"